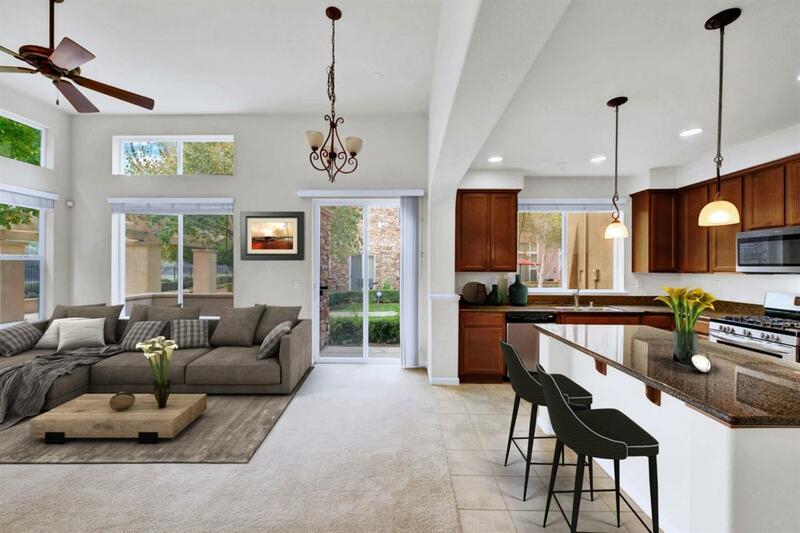 Live the Astoria life with this rare Centex built 3/2 on the greenbelt near walking trails. 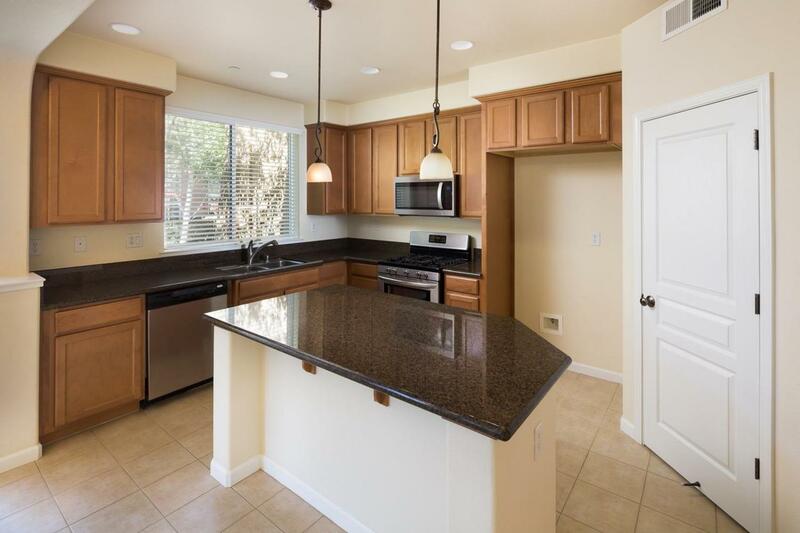 Modern amenities with Granite counters, SS appliances, ambient lighting, spacious open floor plan with high ceilings. Master bedroom at the top floor w/walk-in closet. 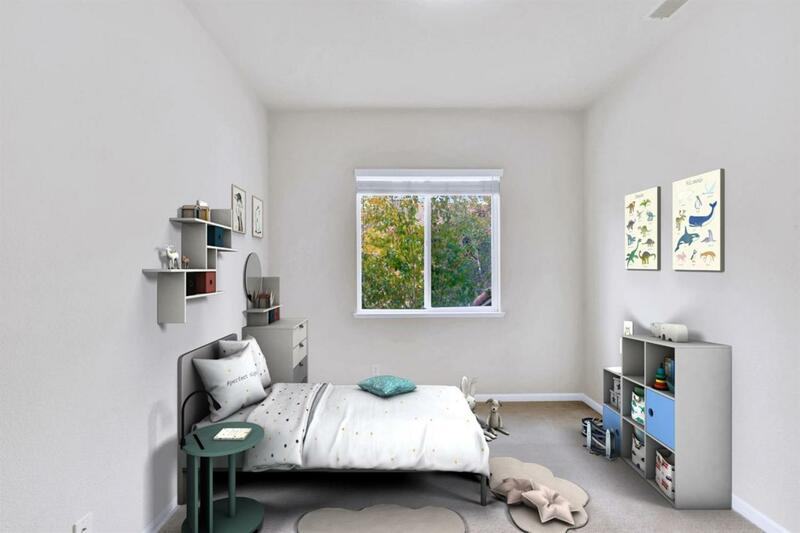 Two bedrooms on middle floor, 1 bedroom boasts a walk in closet. Attached two car garage. Amazing gym with multiple machines, pool, SPA, & clubhouse. Close to shopping and freeway access. Get ready to start entertaining for the holidays.